It is 1904. When Frederick and Jette must flee her disapproving mother, where better to go than America, the land of the new? Originally set to board a boat to New York, at the last minute, they take one destined for New Orleans instead (“What’s the difference? They’re both new”), and later find themselves, more by chance than by design, in the small town of Beatrice, Missouri. Not speaking a word of English, they embark on their new life together. This was a great story!!! 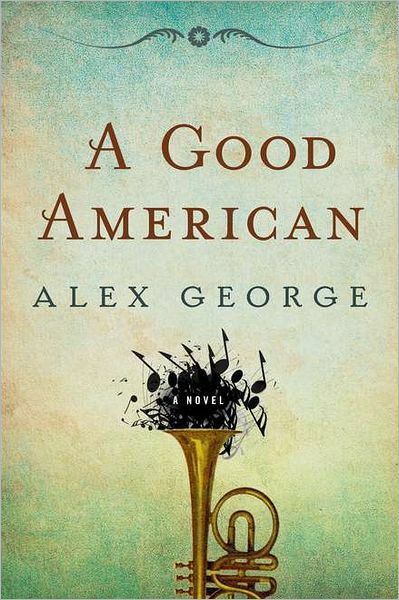 Lots of interesting twists but it is just a solid great story of America and how it has come to be.